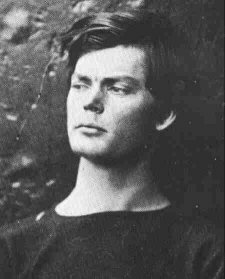 Hi all: My blog has had a flurry of activity recently concerning several articles that I had posted on questionable Lincoln Photos in Death. I was honored to be contacted by Mr. Harold Holzer, the Senior Vice President, External Affairs from the Metropolitan Museum of Art in NYC. Mr. Holzer is an historian and author, considered to be one of the leading Lincoln scholars in the world and he graciously offered to comment on the photos I have been debating here. 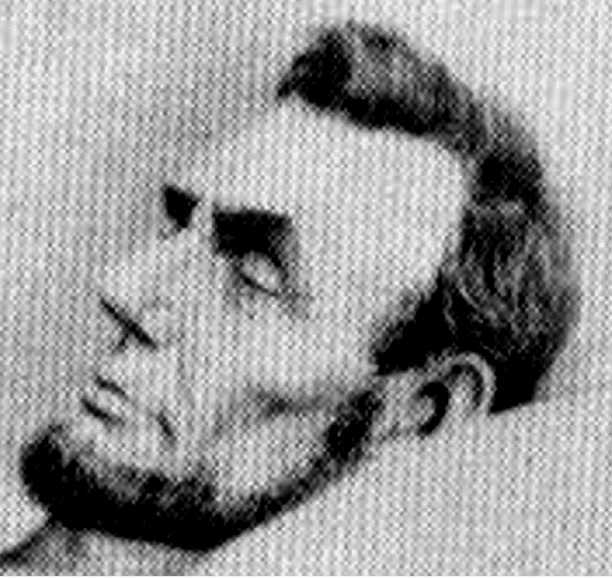 Unauthenticated photo of Lincoln after death, reported to be taken in the White House on April 16,1865 by John B. Bachelder. For those of you who are not familiar with this disputed photo, the controversial image was apparently taken by John B. Bachelder at the White House on April 16, 1865, the day after Lincoln died. 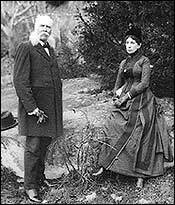 Bachelder, who would become well known for his photographic and research documentation of Gettysburg in later years, never publicly commented about this photo. And there there is no evidence that this photo was actually taken by Mr. Bachelder. But some believe this to be real and others do not. RESOLVE: Mr. Harold Holzer indicated that this image appeared in Charles Hamilton and Lloyd Ostendorf’s book “Lincoln in Photographs: An Album of Every Known Pose”, 1st edition, released in 1963. A reprint came out in the late 1980s. The image turns out to not be a photograph at all but rather an engraving, which was to be used as a model for a later print. As well, the beard in the ‘engraving’ is too full as Lincoln wore a shorter beard during that spring. This is indicated in the last known existing photo of Abraham Lincoln taken prior to his assassination. It was taken by photographer Henry F. Warren on the south balcony of the White House on March 6, 1865. As you can see, Lincoln sports more of a goatee rather than a full beard. CONCLUSION:The Bachelder engraving (even if based on a real photo) does not support the existing photographic evidence and therefore cannot be considered as a genuine Lincoln photograph. 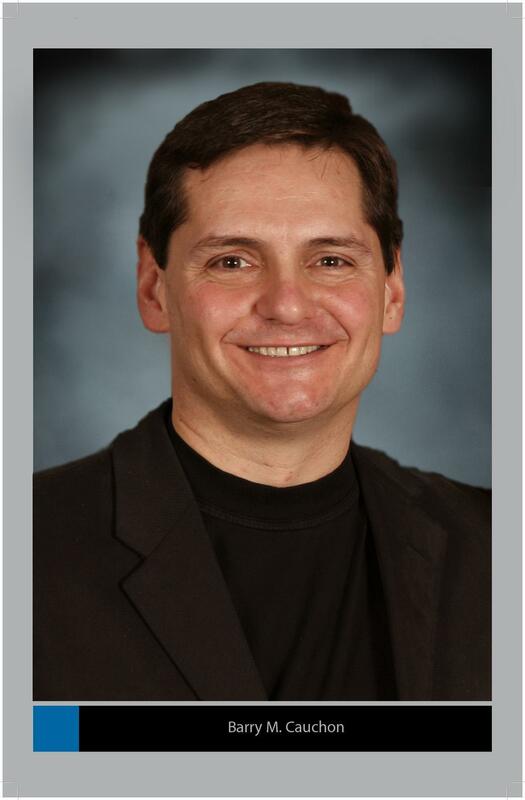 August 20, 2008: Barry Cauchon: Please note that this is an updated article from a previously published one dated July 24, 2008 under the title of “Lincoln Photos … Real, Fake or ‘Who Knows’! Lincoln at Gettysburg – Images of President Lincoln may have been found in Alexander Gardner photos taken on November 19, 1863. Two photos taken by Alexander Gardner on November 19, 1863 at the dedication ceremonies for Soldier’s Cemetery at Gettysburg were discovered to have images of what looks like Abraham Lincoln in the crowd. Enhanced image from Alexander Gardner photo of Gettysburg Dedication Ceremonies taken on Nov. 19, 1863. Is this Abraham Lincoln in the stove pipe hat? 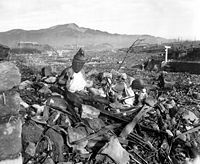 In December, 2006, John Richter, the director for the Center for Civil War Photography was viewing images from a collection of over 5000 Civil War photos made available online to the public by the Library of Congress. 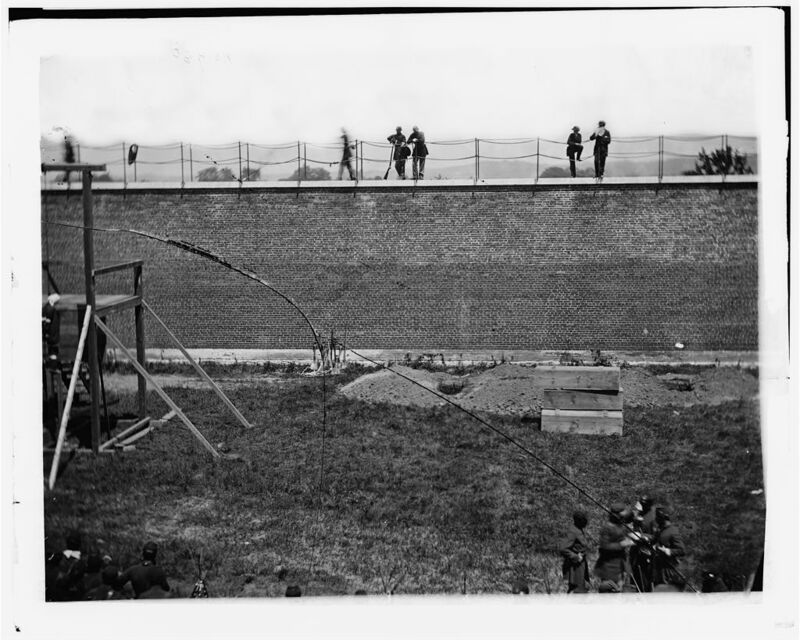 Mr. Richter was focusing on a series of 3-D stereoscope images of the crowds at the Gettysburg Soldier’s Cemetery dedication ceremonies taken on the day that Lincoln gave his famous Gettysburg Address. In the distance, a tall bearded man wearing a stove pipe hat was spotted. The man is on horseback and is part of the procession leading to the stage. One of the enhanced images shows Lincoln passing by a row of soldiers, and a second shows him saluting them while wearing white gloves. The third was not clear. In all three photos, he has his face partially turned away with his back to the camera. 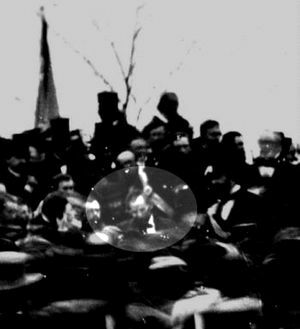 Although there is not 100% proof that this is Lincoln, the series of photos was presented at the Lincoln Forum Conference at Gettysburg held in November, 2007. Harold Holzer, vice chairman of the forum and respected Lincoln author, historian and scholar, indicated that many experts, including himself, spoke highly of the photos and confirmed their belief that these are genuine pictures of Lincoln at Gettysburg taken a short time before his famous address. 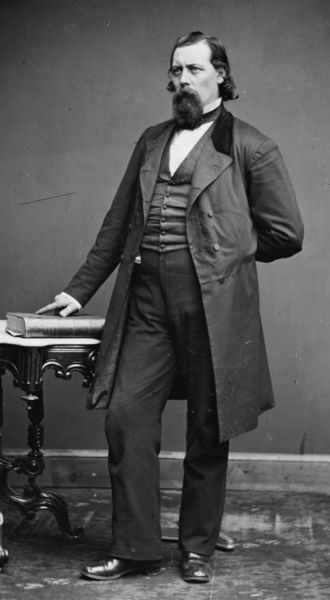 Detractors argue that the person identified as Lincoln could actually be Ward Hill Lamon, Lincoln’s friend and self appointed bodyguard. He also wore a beard (and mustache) and favored wearing stove pipe hats. 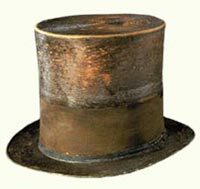 Lamon accompied Lincoln to the Gettysburg ceremonies that day and is photographed wearing his stovetop hat. Up to this point, the only authenticated photo of Lincoln at Gettysburg was found by Josephine Cobb at the National Archives in Washington DC in 1952. 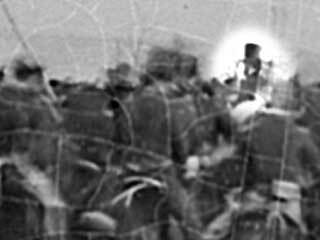 Enhanced photo of Lincoln seated on stage in the only authenticated picture of Lincoln at Gettysburg. Ward Hill Lamon (with stovetop hat, beart and mustache) stands to the left of the president and is believed by some to be the man seen in the recent photos discovered in 2006. Although this adds to the possibly that the current photos are not of Lincoln, this author likes to believe that it is him! So, is the figure that Mr. Richter found really Abraham Lincoln? Many want to believe that it is. What do you think? If you go to the attached link from USA TODAY, they have done a wonderful job of posting the images. Use their ‘Pan and Zoom’ feature to examine the details of both photos. Kudo’s to the folks who put this together. Library of Congress Images: The actual photographs, which belong to the public, can be seen at the Library of Congress Web site, lcweb2.loc.gov/pp/pphome.html. Enter “stereograph+civil war” in the search field. Center for Civil War Photography: You can see the photos at the Center for Civil War Photography’s Web site, www.civilwarphotography.org. 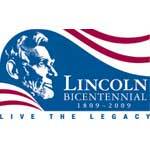 AUGUST 22, 2008: To see the conclusion of this project see the article posted on August 21, 2008 called “Harold Holzer Comments on “Lincoln in Death” Photo. August 15, 2008: Barry Cauchon. Hi all: We’ve had a good response from many of you offering your assistance to help prove or disprove the validity of a photograph found about 1 year ago by a Mr. P. For those of you just reading this posting and not knowing the context of the project, I’ll refer you to the following posting “NEW LINCOLN PHOTO … A VERY SPECIAL ANNOUNCEMENT” https://awesometalks.wordpress.com/2008/08/13/new-lincoln-photo-a-very-special-announcement/. 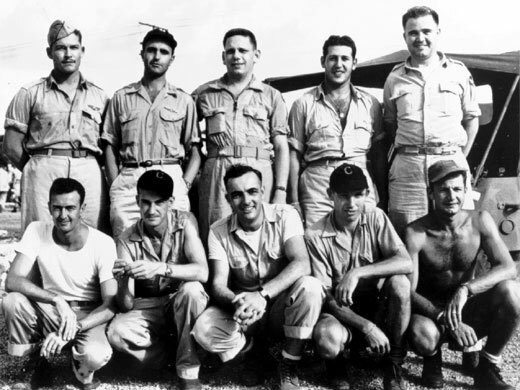 Today, I’m going to describe the photo, point out the current Pros and Cons that Mr. P and I have identified, and list the different areas of research that we’d like to cover. I’ll then ask you to fan out and gather whatever information you can locate and forward it to outreach@awesometalks.com under the title of LINCOLN PHOTO RESEARCH. I will review and edit the responses and post them as soon as possible requesting your further comments. For simplicity sake, I will refer to the man in the picture as Lincoln until we have concluded that it is definitely not him. Please understand that it is not our intention to assume that this is a photo of our late president. All we are proposing is that it ‘could be’, and that is the basis for this investigation. According to Mr. P., the photographic technique is either a Daguerreotype or a tinplate. It is mounted into a 2 piece hinged folding frame (Victorian design) with an oval cut out exposing the photograph. What looks to be a silver filigree frames out a rectangular border around the oval image area. The opposite interior leaf has an embroidered flower pattern on a red velvet background. The condition of the photographic surface is not pristine. There is some deterioration on the surface but generally the image is still in good shape. No markings are found on the frame’s surfaces. As well, the photograph has never been removed from the frame therefore we do not know if there are any markings or notations on the back which could help solve this puzzle. Plans to remove the plate will be made once a qualified and experienced conservator is confirmed to do the work safely. 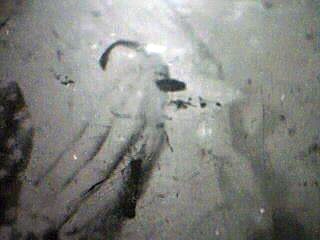 Any markings found could establish the identification and validity of the photograph. 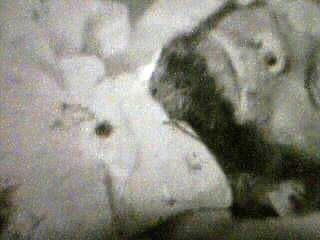 THE IMAGE: The image shows a head and torso shot of a bearded man, lying in a bed from right to left. His head rests on a white pillow with splotches on the left side. He is wearing a long sleeve, large collared white shirt with black top button. His arms and fingers are long and slender. His left hand lays above and slightly on top of the right arm. The right hand is clearly visible. No rings are visible on the fingers. Below the right hand is a patterned comforter or quilt. The face appears round and has a thick black beard with some gray showing below the chin and along the left jaw line. The upper lip is clean-shaven but shows day old growth. Lincoln’s nose is almost ‘pug’ in appearance although the angle of the photo puts the vantage point below the nose thus creating a foreshortened look. The face has a high forehead with his hair falling back away to the left. B. PROS AND CONS: Here are some of the pros and cons that Mr. P and I have considered since we began this project together on August 7, 2008. 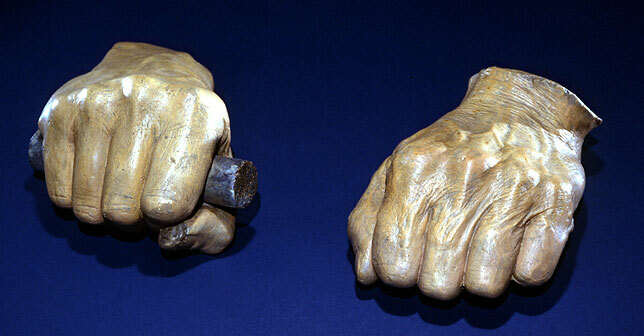 The arms and fingers are long and slender indicating that this body could belong to a tall man, such as Abraham Lincoln. 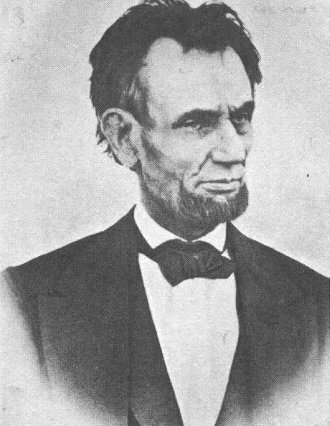 A mole is visible on the right cheek in the location where Lincoln’s mole was located. The left hand does not have a wedding ring. Lincoln did not wear jewelry. 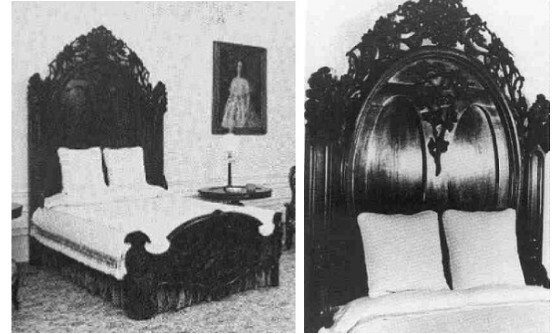 Lincoln was covered with a patterned quilt or comforter while he laid in the bed at the Peterson House. The pattern of the quilt in the photo could possibly match the real quilt that was on the bed that long night. The nose is ‘pug’ in appearance. Lincoln is wearing a shirt where it has been documented that the president was stripped so his body could be inspected by surgeons to look for other wounds. 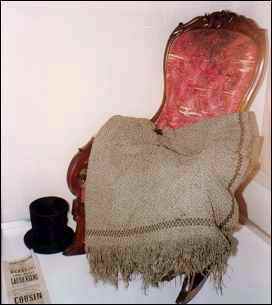 The pillow has some potential blood stains, but the last known picture from Lincoln’s death bed in the Peterson House clearly shows a blood soaked pillow. The beard is fuller than most later photos of Lincoln have shown. The face is round. Where head wounds are concerned, there is often significant swelling. This may account for the roundness of the face. If you cover the left side of the face, dividing it into two, the right side of the face looks very much like Abraham Lincoln. The nose is ‘pug’ in appearance. As mentioned earlier, the angle of the photo has foreshortened the look of the nose. 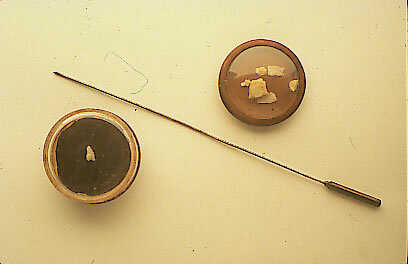 As well, swelling might account for the rounded shape. 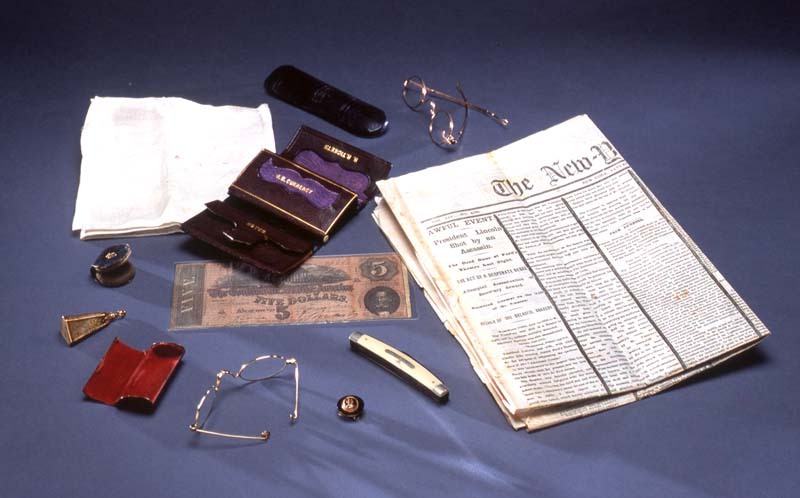 Lincoln is wearing a shirt… As part of our research we will be looking into the possibility that Lincoln was redressed prior to moving him from the Peterson Home. He certainly was dressed after his autopsy and made ready for his funeral and numerous viewings. The pillow has little blood on it. Again, this make sense if it can be determine exactly when the photo was taken. The beard is fuller. In photos apparently taken of Lincoln prior to his death, he is shown with shorter facial hair. Historians are not 100% in agreement on what was the final photograph taken of Abraham Lincoln. 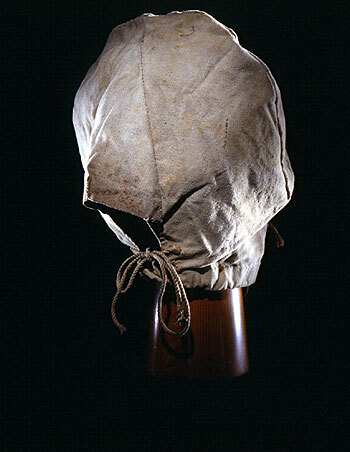 Howver, in February of 1865, 2 months before the assassination, Lincoln had his second life mask cast by Clark Mills. This mask shows Lincoln with a full beard. Still, this issue, more than any other, causes the most concern at verifying the image as being genuine. Okay, so here is our challenge. Over the next two weeks, we hope to get your help in tracking down as many facts about the time periods that will be listed below. We believe that the authenticity of this photo will be determined by much of your research. 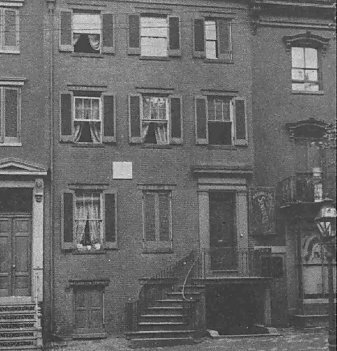 A: Lincoln’s death at 7:22am on April 15, 1865 at the Peterson House up to the time he was returned to the White House prior to his autopsy at around 9:00am that same morning. B: Lincoln’s autopsy until the time he was passed to the embalmers for preparation for his funeral. 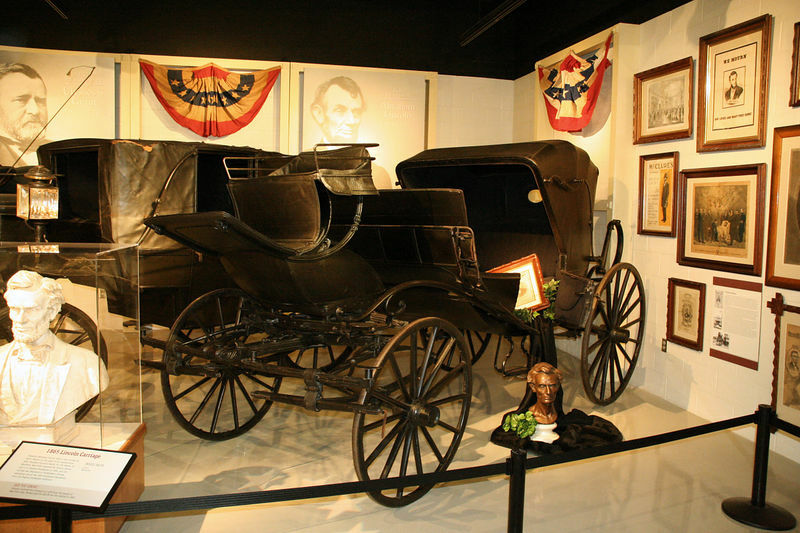 C: Lincoln’s embalming to the time he was dressed and prepared for public viewing by the undertakers. Find whatever information you can and send it, along with references, to outreach@awesometalks.com. Your subject line should say LINCOLN PHOTO RESEARCH. Please include your name and email address so I can get back to you privately. IMPORTANT NOTE: Regrettably, vacations come at the most inconvenient times (lol) and I have one scheduled to occur from August 22 to 30. I will be away from all computer access during that period so please do not feel I’m ignoring your wonderful help on this. Be patient and I will return all emails upon my return. With your help, we know we can determine one way or another, whether this photograph is really Mr. Lincoln or not. QUESTION: If someone came to you looking for help in proving whether a photo they owned was a genuine picture of Abraham Lincoln taken sometime after his death, would you be interested? Most of you would say “DAH, of course I’d be interested. Are you nuts”! 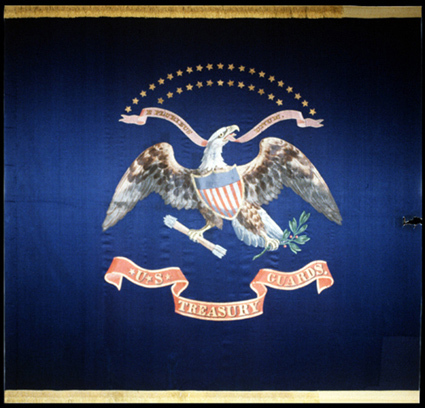 Well, for the past year, a gentleman, who owns such a picture, has been writing to experts and Lincoln writers, trying to find someone to look at it and comment on it’s authenticity one way or another. So after one year, can you guess what happened? Not one single person responded to him. Not one! How unbelievable is that! But this very private gentleman, whom I’ll call Mr. P, isn’t one to give up easily. So last week, I received an email from him stating his desire to resolve this puzzle. I responded to him…and I’m glad I did. We have had many good exchanges ever since. Hello to all. This site was very helpful to me in doing research on a Daguerreotype or tintype I found in a family Desk about a year ago. The desk has been in my family for many many years and really has never been cleaned out. I have had it 23 years. I wanted to move it to another room, so I started to clean it out. 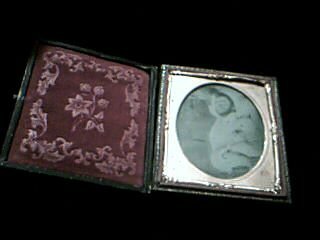 And in one of the small drawers, I found a photo, which my research finds is a Daguerreotype or tintype. Well, looking at it I said to myself “This looks like Abe Lincoln…dead!”. So I tried to find out as much info as I could. No one would return my emails etc. Now I know this sounds crazy but to me it looks like Abe Lincoln. I just want to find out if it may be the real thing on not. So any info would be helpful. Thank you. WOW, just think…someone may have found a photo of Abraham Lincoln taken after his death! It’s exciting. And that is why we want to share the experience and process with you. Over the next three weeks, we will be looking for people interested in helping us with our research. At the end of that three weeks we will publish the photo along with the research we’ve all gathered. Hopefully the combination of the photo and the research will lead to a great debate about its authenticity. 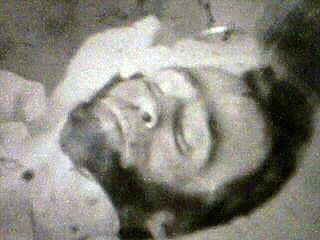 We want to prove or disprove that this photo is Abraham Lincoln after death. Either result will be accepted as long as its been accomplished as objectively as possible. The photo will be published here on Wednesday, September 03, 2008. In coming posts, I will describe the photograph and the pros and cons that Mr. P and I believe need to be considered. As well, I will list the areas where we need more accurate information and research. Let’s have fun with this and maybe, you may be helping us to prove that a long lost photograph has been found that is Abraham Lincoln after death. Please comment here or send me an email at outreach@awesometalks.com with the subject line that reads “Lincoln Photo Research”. D-LZ 129 HINDENBURG . . . JUST THE FACTS, MA’AM”! 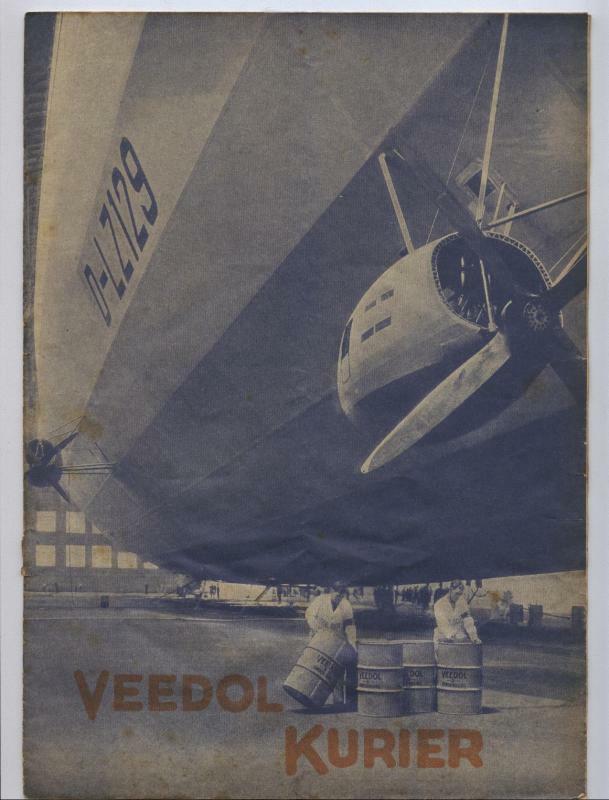 D-LZ 129: D-LZ = Deutsche Luftschiff Zeppelin which translates into German Airship Zeppelin. The number 129 refers to the design number, not the sequential number of ships built. 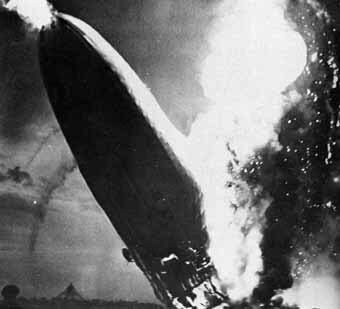 The Graf Zeppelin was LZ 127. The next number LZ 128 was designed but never built. Named after: Paul von Hindenburg, the recently deceased ex-President of Germany. 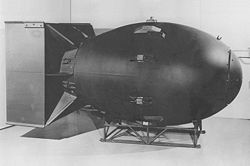 Another name considered was the Hitler, but the Nazis had concerns about the potential negative association should the Zeppelin ever crash. 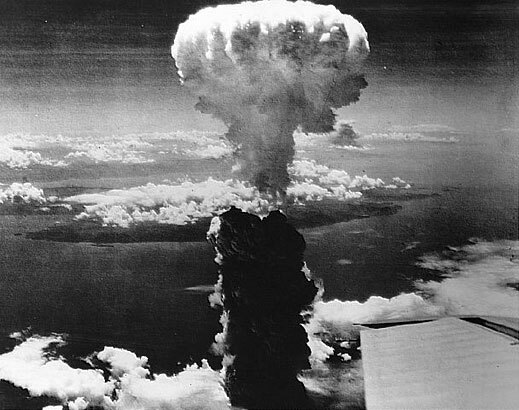 So Hitler’s name was withdrawn in favor of naming the zeppelin the Hindenburg. Owners & Operators: Deutsche Zeppelin Reiderei. 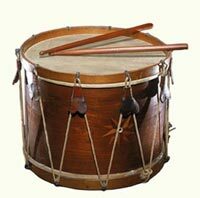 Launched: On March 4, 1936 from Friedrichshafen, Germany. 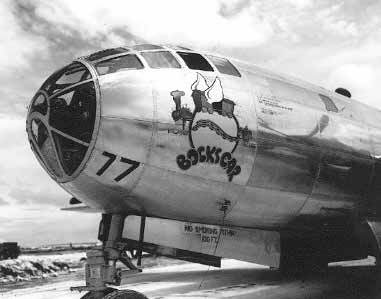 Destroyed: On May 6, 1937 at Lakehurst, New Jersey at completion of 1st trans-Atlantic flight of the 1937 season. 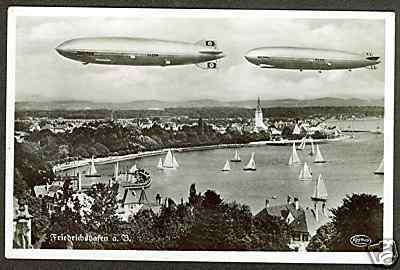 Fact: The Hindenburg, along with her sister ship the D-LZ 130 Graf Zeppelin II, were the largest man-made objects ever to fly! Length: 803.8 feet (almost 2-1/2 football fields long). Diameter: 135.1 feet (13-1/2 stories tall). Gas Capacity: 7,062,100 cubic feet of hydrogen gas. Maximum Speed: 84.4 mph (135 km/hr). 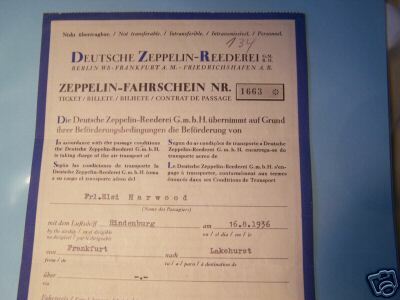 $400 one way ticket for the Hindenburg dated August 16, 1937 for Frl. Elsi Hardwood traveling from Frankfurt to Lakehurst, NJ. This ticket is on auction at Ebay for $2,500.00. Ticket Prices in 1936: One way: US$400.00 (same price for the cost of a car at that time), Round trip: US$720.00. 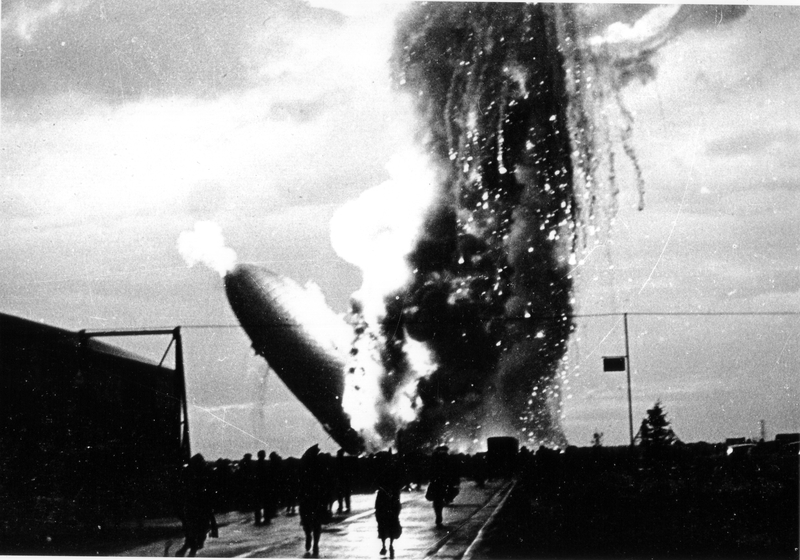 Fact: The Hindenburg, flew for one full year in 1936 prior to its destruction in May of 1937. 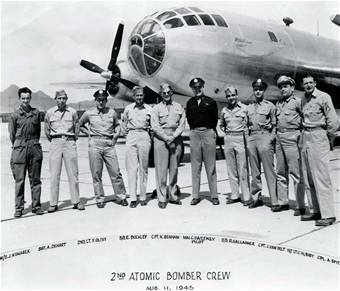 Number of Passengers and Crew on Final Flight: 36 passengers, 61 crew (the flight was used as a training flight for crew who would work on other Zeppelins later that year hence the larger number of crew on board). There are many more facts that I could add here, but for now, this is a good start. UPDATE: Feb 10, 2010: For more information on the Hindenburg and other great airships, visit Dan Grossman’s website at http://www.airships.net/hindenburg.